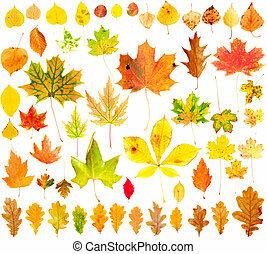 Autumn fall leaves. 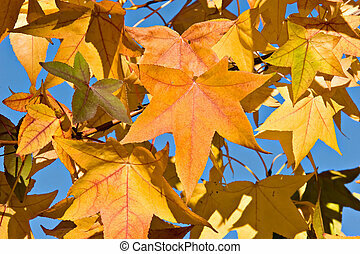 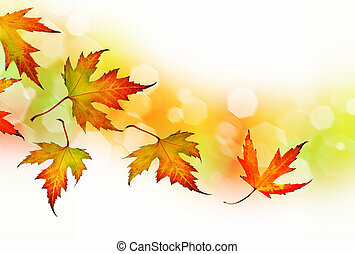 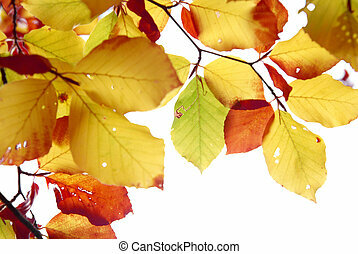 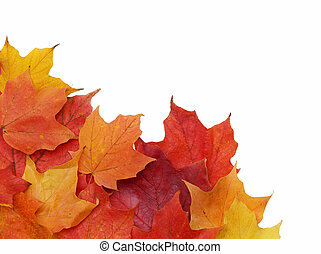 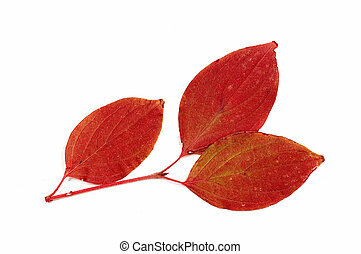 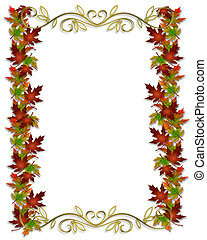 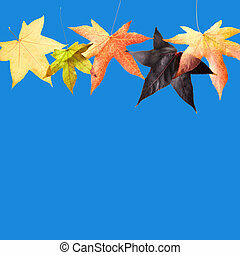 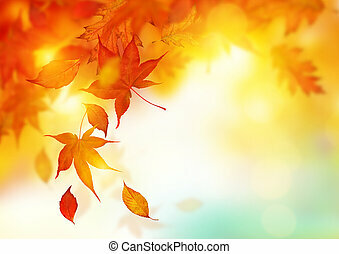 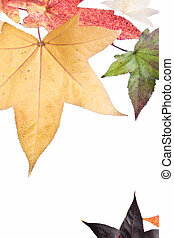 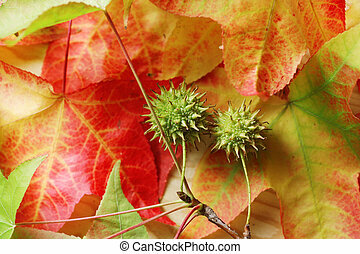 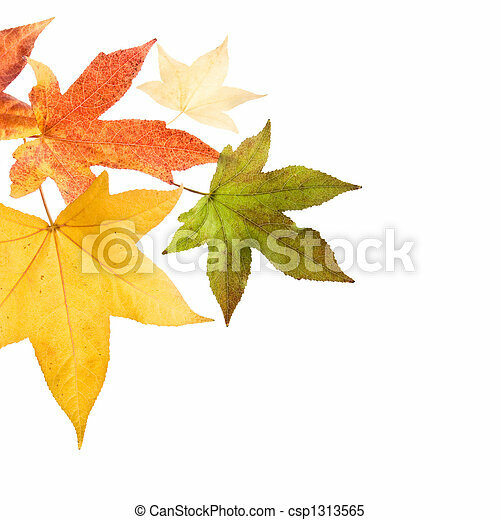 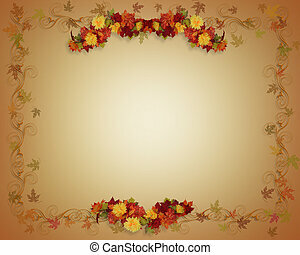 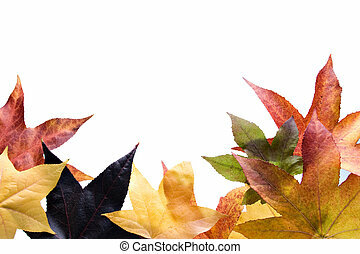 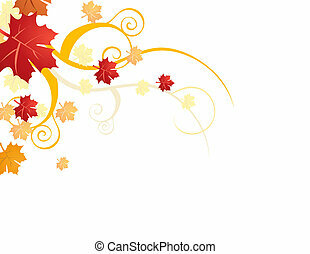 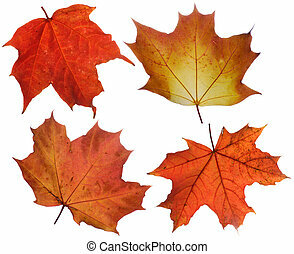 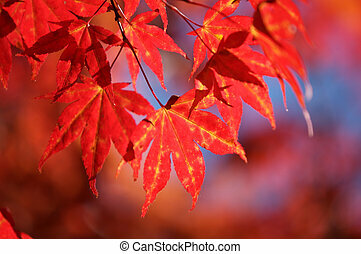 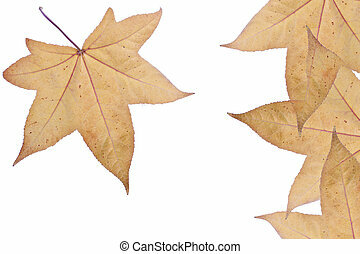 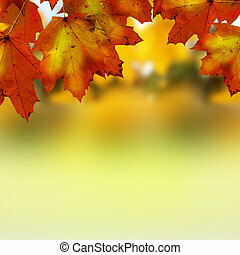 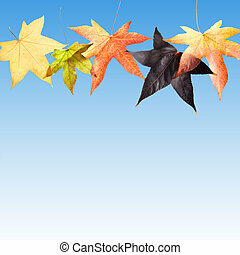 Autumn leaves over white background. 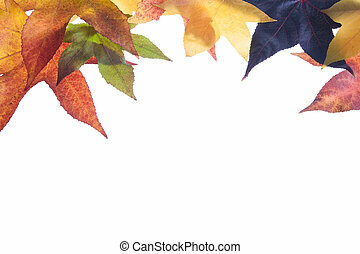 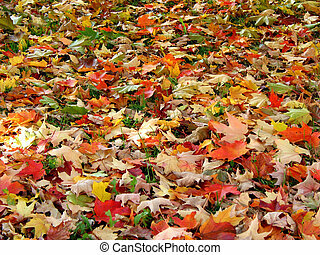 Multi colored fallen autumn leaves isolated on white. 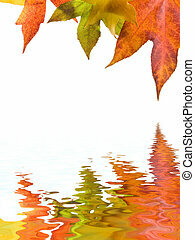 Autumn leaves over white background, reflected on water surface. 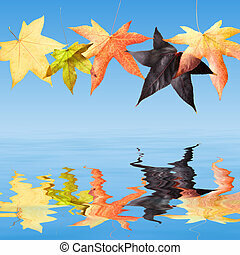 Fall leaves of different colors, in blue sky reflected on water. 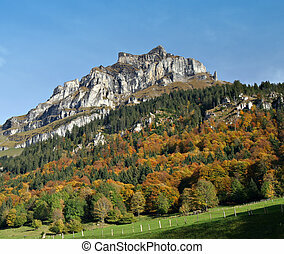 Landscape: Colored trees and mountain in the Swiss Alps. 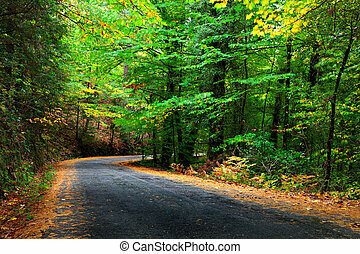 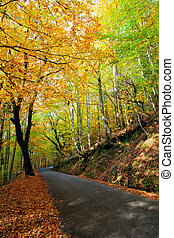 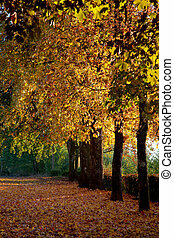 Beautiful view over a road in the woods with autumn fall colors. 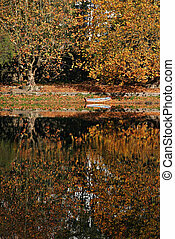 Geres National Park, Portugal. 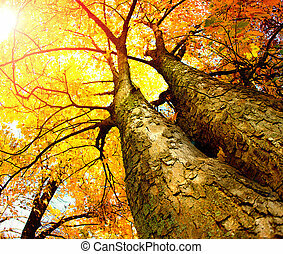 Trees in a park with fall colors. 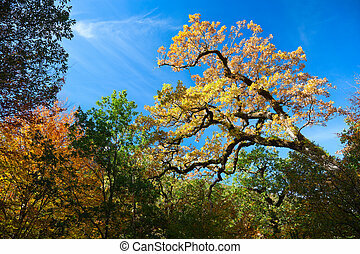 Trees with vibrant fall colors against blue sky.